In Session 3, we learn how to magnitize things and opportunities to us through thought and meditation. After our discussion, I will guide you through a Magnetizing Meditation…so come with something in mind. I personally magnitized a hot tub and a new car using this meditation. Have you been considering integrating meditation into your daily life? Or perhaps you already meditate but want to know more and go deeper? Regular meditation is the number one way to bring peace, focus and overall well-being into your life, but it can do a LOT more than that. There are many different kinds of meditations. 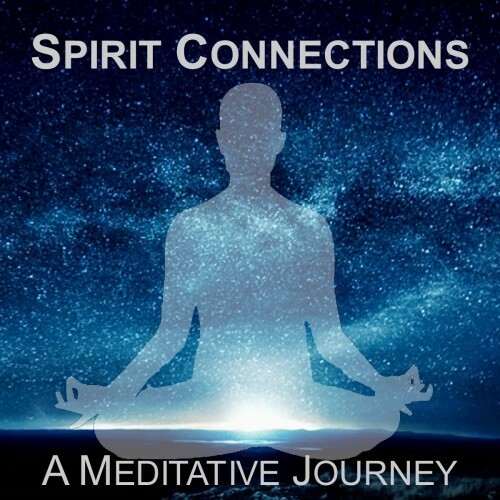 During this 10-month journey, I will introduce you to ten different meditations that will help you connect with your Inner Being, access Infinite Intelligence, and manifest all that you desire. Each session will begin with some instruction on that evening’s meditation followed by a focusing exercise. Then I will guide through the meditation. I will also provide you with a digital recording of each meditation. 7. Access Infinite Intelligence for wisdom, guidance and even specific ideas for creating your desire. Cost: $20 per person is appreciated.